and the papers are full of speculations and predictions. Job Cohen, to the political stage, the best of luck to him. How was the political situation in Nigeria in the 70’s ? start quite noisy but during the number it gets a lot better. 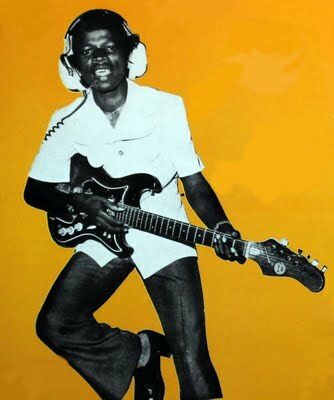 If we speak of Juju, we think of King Sunny Adé or Chief Ebenezer Obey. 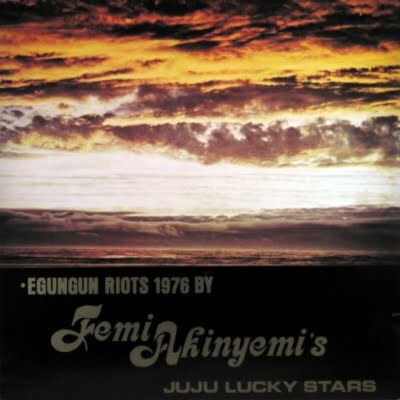 Akinyemi’s Juju Lucky Stars ? I never had untill I found this here album. 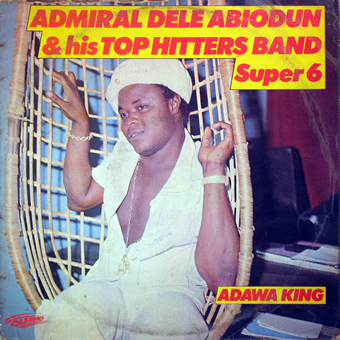 sweet melt of Afro-Beat, Highlife and Juju.